If you have skills to share and want to work on community projects contact Dave Anderson or come and say hello. Dave says lots of interested people are popping in, especially people from the motorhome park in Ulric Street walking through to the village. You’ll find the shed just through the rail underpass on Plimmerton Domain. They are working on the next 50 pest traps and encourage you to contact Linda, Heather and Ange our Pest Free team to keep your garden, and Plimmerton, pest free. 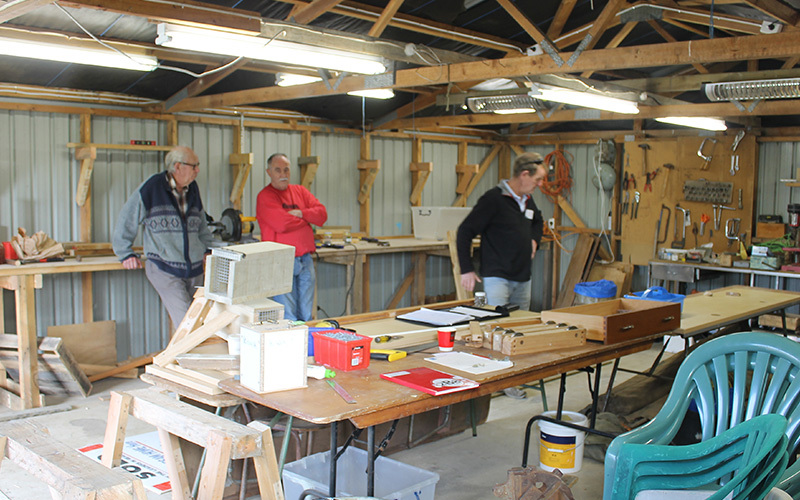 The community shed team now have a couple of artisans aboard who can sharpen your kitchen knives. Call in anytime. Small koha for the job please! Needed for the shed: clear containers with lids and good bits of timber. Also needed: ideas! Dave says, ‘If we can do it we will. Especially if your idea is for small timber products which could be sold at school fairs and the like. 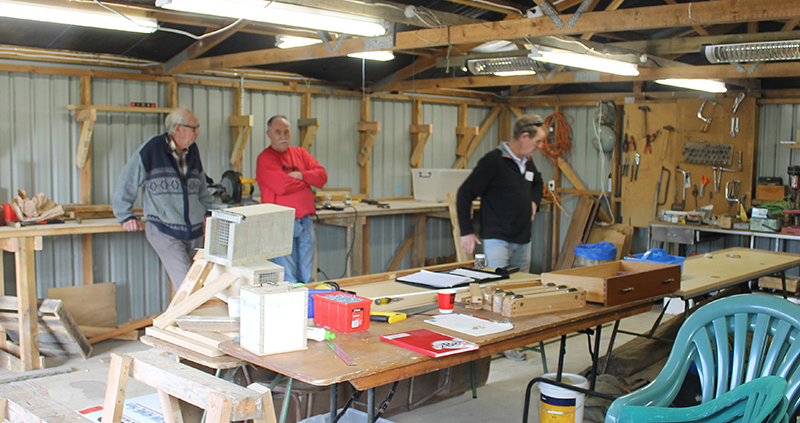 A big thank you to our principal sponsors Mitre 10 Mega, Porirua and Coastal Fasteners.